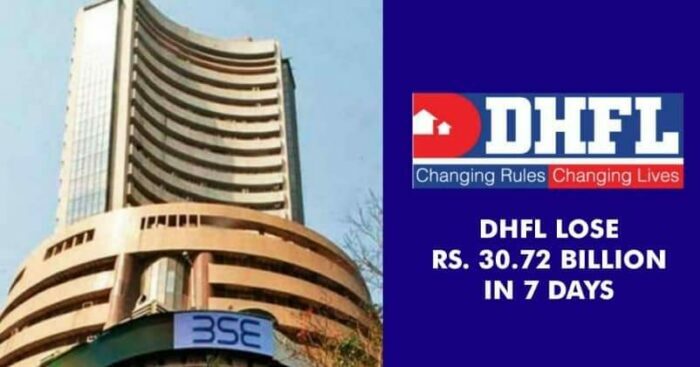 Shares of Indian home loan provider Dewan Housing Finance Corp Ltd (DHFL) dropped nearly 20% on Thursday after government sources revealed a probe had been launched into allegations of financial mismanagement against the company. India’s Ministry of Corporate Affairs will look into allegations against DHFL following a report by investigative media outlet Cobrapost, 2 government sources with direct knowledge of the matter told Reuters on Wednesday. The sources said the probe had commenced. Responding to the issue, the company said in a statement on Thursday that it had not received any communication from the ministry in relation to a probe and denied news reports on it. It has earlier said the Cobrapost report was unfounded and malicious and that it had engaged lawyers to defend itself. 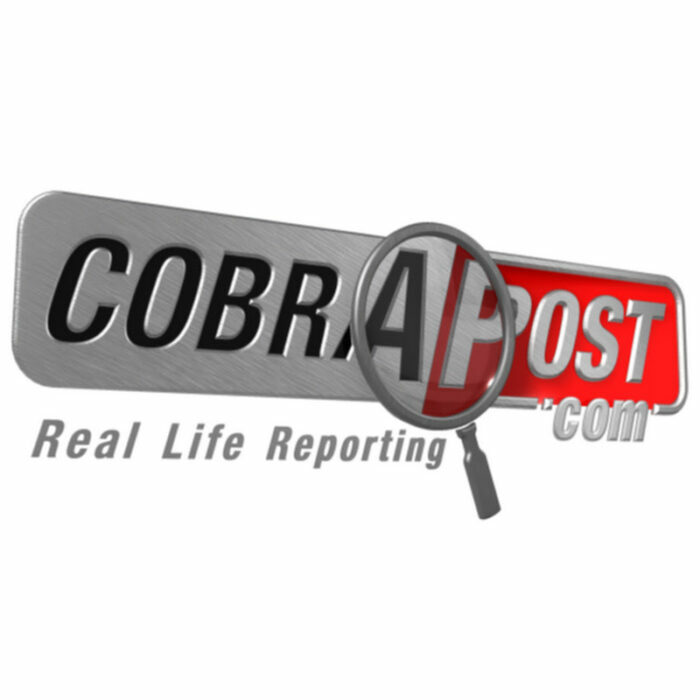 Cobrapost is best known for sting operations on businessmen, politicians and media houses. Cobrapost published a story alleging that a large amount secured from Indian state banks was diverted by DHFL to shell companies, including those linked to its controlling shareholders – the Wadhawan group. Through the shell companies, money the company borrowed from the banks ended up with other entities controlled by the Wadhawans, the Cobrapost alleged. “DHFL has never lent to a shell company,” Chairman Kapil Wadhawan said recently during a call with media, investors and analysts. The company’s shares fell for the 4th straight day on Thursday, losing 20 percent to 129.50 rupees, its lowest levels since May 2014. It is one of India’s largest home loan lenders and has fallen dramatically from its lifetime high in September. Investors in the stock have lost over 160 billion rupees ($2.25 billion) of value in the last five months.